Newegg's selling the ASRock Phantom Gaming X and PowerColor Red Dragon versions of the AMD Radeon RX 570 for $150. Looking to up your PC’s game? 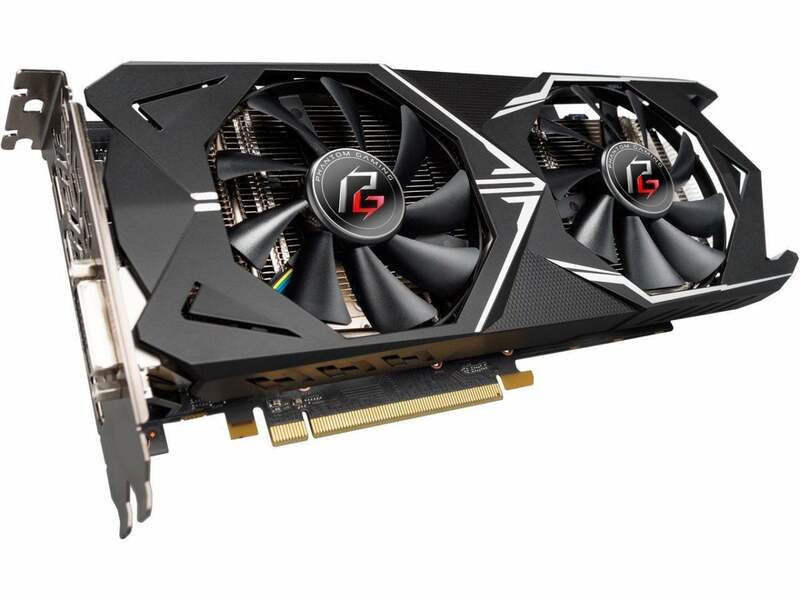 Newegg is offering some smoking hot deals on our favorite GPU for 1080p gaming. Custom-cooled, overclocked versions of the Radeon RX 570 by ASRockRemove non-product link and PowerColorRemove non-product link currently cost just $150 after a $20 mail-in rebate right now (so you pay $170 up front). That’s a great deal in and of itself, but both cards are also eligible for AMD’s gaming bundle giving you three games for free. The ASRock Phantom Gaming X Radeon RX 570 is on sale until Sunday, while the PowerColor Red Dragon Radeon RX 570 sale ends just before midnight on Thursday evening Pacific time. Radeon RX 570 graphics cards deliver a dependable 60 frames per second at 1080p resolution with the settings cranked. But that’s about as far as this card goes. If you want play at higher resolutions you’ll need a more powerful option. Fortunately, the vast majority of PC gaming occurs on 1080p monitors. If the sale price wasn’t enough, these custom Radeon RX 570 models are also part of AMD’s “Raise the Game” bundle that gives you Assassin’s Creed: Odyssey (debuting on Friday), Star Control: Origins, and Strange Brigade for free. Both the ASRock and PowerColor cards are overclocked versions of the RX 570, with the ASRock Phantom Gaming X hitting higher speeds than its rival. The PowerColor’s 1,250MHz boost clock isn’t much faster than the Radeon RX 570’s reference speeds. You can’t go wrong with either of these deals, though.